Artists at the 249 A Street Cooperative and guest artists will open their doors for the annual Holiday Studio Sale on December 8th 2018. Fort Point’s original artists ‘ building will hold a mini-open studios for holiday shopping. 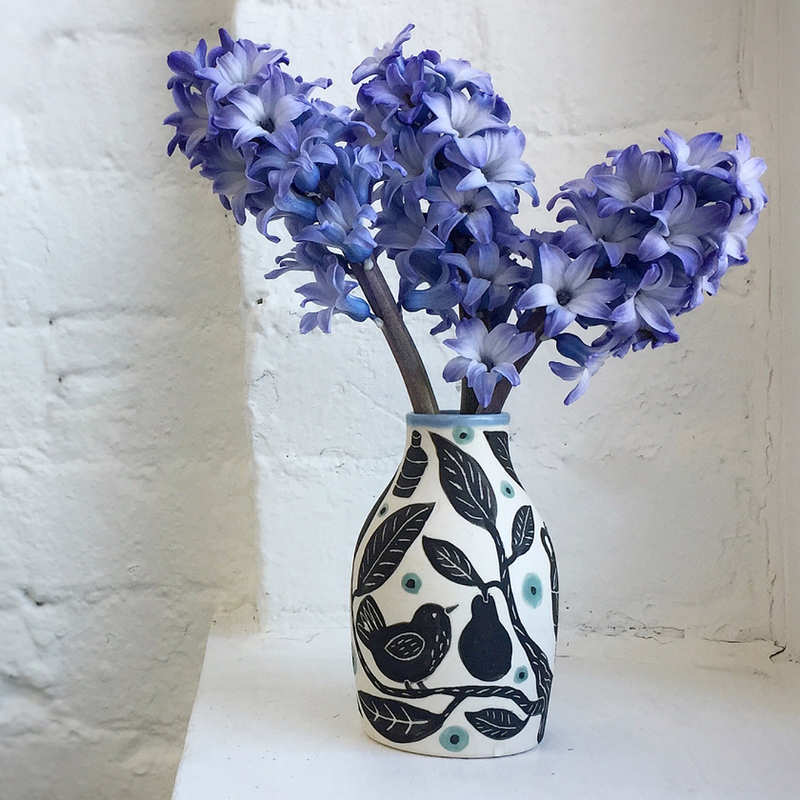 Visitors can find handmade gifts of art, craft, and design made by local artists in one building in the historic Fort Point section of South Boston. Location: 249 A Street, in the Fort Point neighborhood of South Boston (a ten minute walk from South Station). Free Validated Parking thanks to P&G Gillette and Channelside Parking, directly across from 249 A Street. Enter via Binford Street. Use the barcode below, or pick up a validation sticker at the sale. Linda Huey functional pottery, sculpture, and affordable gifts made of clay, including ornaments. 249 A Street Cooperative in the Fort Point neighborhood of South Boston is Massachusetts’s first limited-equity live/work cooperative for artists. The building, which is home to more than 45 artists and their families, has served as a model for artists’ housing nationwide and was key in the growth of the Fort Point Arts Community (FPAC). The Cooperative celebrated its 30th anniversary in 2014. 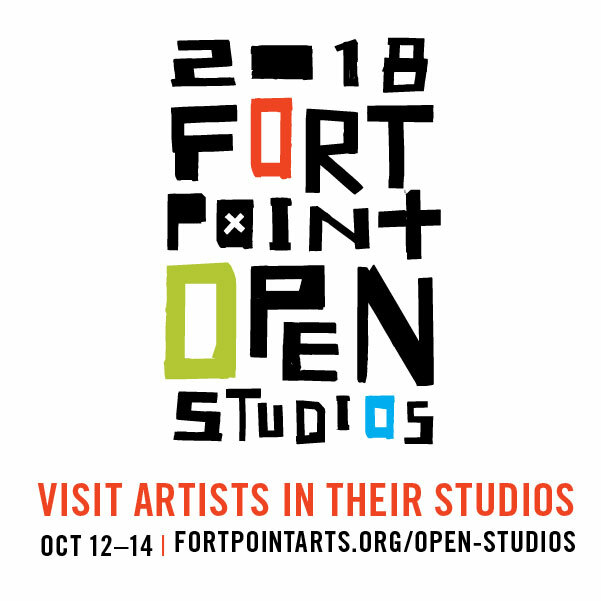 Artists all around Fort Point open their studio doors to the public each October. The artists opening at 249 A Street are listed here (below). Our building has four separate entrances. Elevator access via the 249 A Street door. once inside you can move throughout the building. Ian Kennelly LEGO! DRAWING! PAINTING! RANDOM ART VENDING MACHINE! 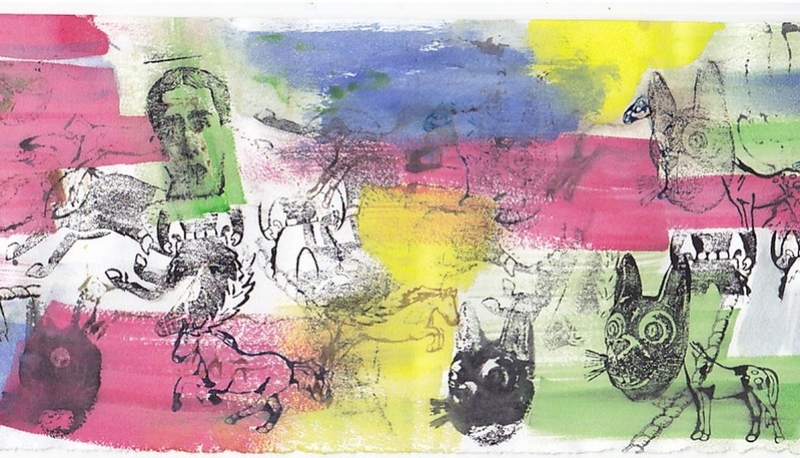 * The Gallery at 249 A presents The Artists of the 249 A Street Cooperative, an annual group show features works by members of the cooperative and artists who exhibited with us during Open Studios. * Hilary Law clothing and accessories of cashmere and fine wools. * Robert Siegelman drawings, photography, works on paper, and all manner of other cool stuff !!!!!!!! Artists at the 249 A Street Cooperative building will open their doors for a spring Open Studios event this May. Many studios in the South Boston artists’ cooperative will be open, and invited guest artists will be joining in to exhibit. The event offers an opportunity to view and purchase artwork from a variety of artists, including painters, photographers, printmakers, book artists, potters, sculptors, mixed-media artists, and jewelers, all conveniently located in one building. The 249 A Street Cooperative is Massachusetts’s first limited-equity live/work cooperative for visual artists, and one of the few that currently exist in Boston. Founded in 1984, the building is home to more than 45 artists and their families, and has served as a model for artists’ housing nationwide. This unique artist-owned building has successfully survived the massive development of the neighborhood and nearby Seaport district. 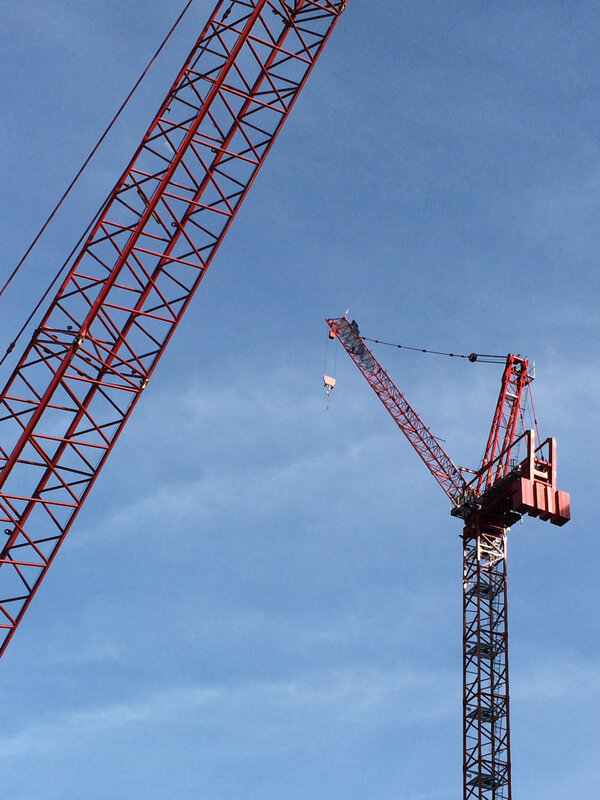 It continues to provide secure and affordable live/work space in the Fort Point neighborhood of South Boston. 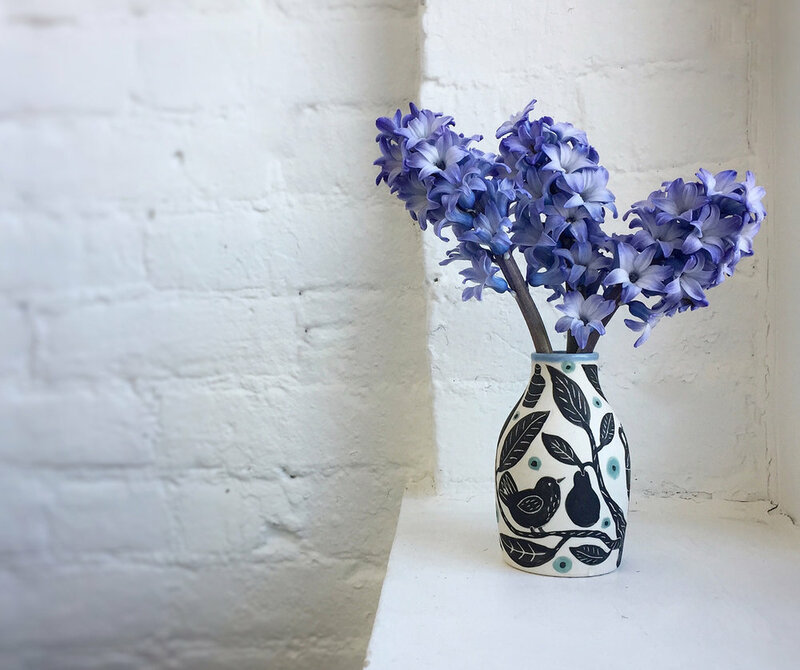 Gabrielle Schaffner: handmade functional pottery, illustrated porcelain wares. Free validated parking in the Channelside lot during our Spring Open Studios. Turn onto Binford Street heading towards the Fort Point Channel and turn right into the lot at the end of the road. You will need to take a ticket to enter the lot. When you exit you must scan your ticket at the kiosk, and then scan the barcode to exit. Use this barcode as directed above to validate your parking in the Channelside Parking Lot for the event. You may arrive to park as early as 11:30, and must exit the lot by 10pm (so feel free to check out Fort Point's fabulous restaurants after you visit the studios!) Enter the lot from Binford Street near the Fort Point Channel.